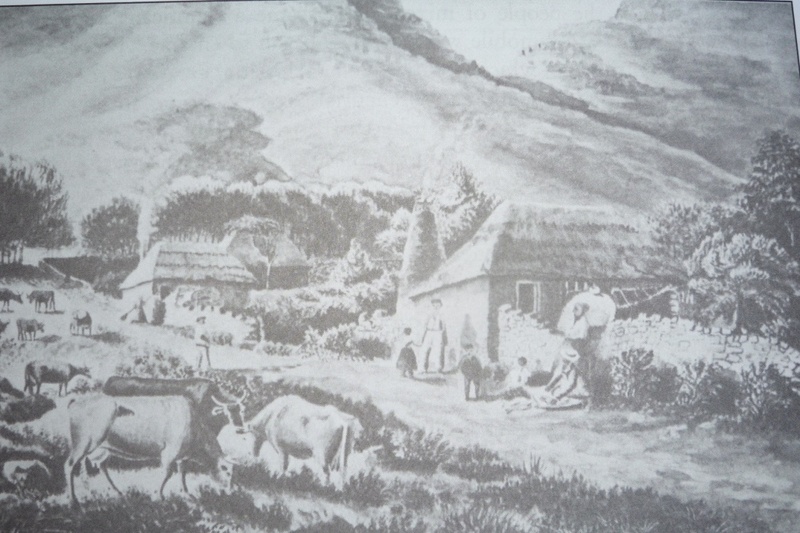 Protea Village was established in 1834 on the farm, Protea. The name of the farm was changed to Bishopscourt by Bishop Gray when the property was acquired by the Anglican Church. In the 1960’s there was the forced removal of the residents of Protea Village with the destruction of many of their homes. Recently, the remaining extant ex-residents and/or their descendants were granted the right to return to the area and to develop a residential suburb on the vacant land below the Stone Cottages, adjacent to the Good Shepherd Church and in the Arboretum.